File 'Falskaar OCS Patch' changed to 'Falskaar OCS Patch - NOT NEEDED with OCS 3.1.1'. File 'Falskaar OCS Patch - NOT NEEDED with OCS 3.1.1' description changed. File 'Falskaar OCS Patch - NOT NEEDED with OCS 3.1.1' category changed to Old versions. 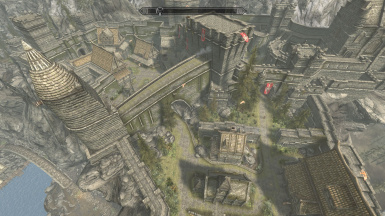 File 'Dawn of Skyrim Director's Cut - OCS Patch' description changed. 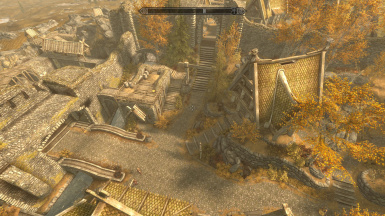 File 'Dawn of Skyrim Director's Cut OCS Patch Old Upload' category changed to Old versions. 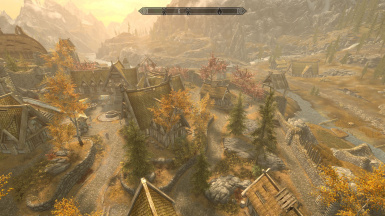 File 'Dawn of Skyrim Director's Cut OCS Patch Old Upload' category changed to Optional files. 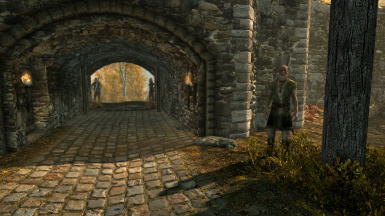 File 'Dawn of Skyrim Director's Cut OCS Patch' changed to 'Dawn of Skyrim Director's Cut OCS Patch Old Upload'. File 'Dawn of Skyrim Director's Cut OCS Patch Old Upload' description changed. 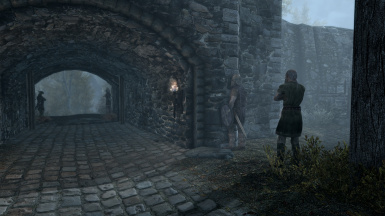 File 'Dawn of Skyrim Director's Cut OCS Patch' category changed. 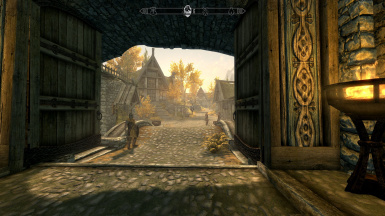 File 'Dawn of Skyrim Director's Cut OCS Patch' description changed.